Description: Children are fragile and delicate, and we must take extra precaution while dealing with their health-related complications. When a child suffers from gastrointestinal disorders it may affect their mood and how they function, it is thus very important to make sure that the situation is handled properly. 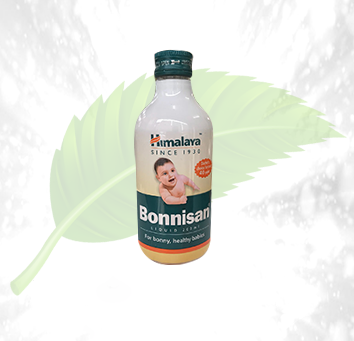 The Bonnisa Syrup from the house of Himalaya is one of the best solutions to against these problems. It can take down all problems like diarrhea, constipation and chronic infection. 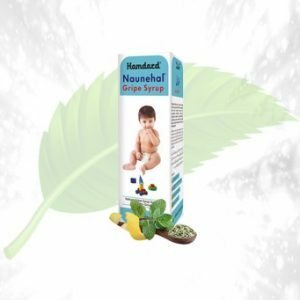 It is very effective against gastrointestinal disorders in infants and children. These complications may involve infantile colic, smooth muscles spasm, abdominal pain, constipation, and dyspepsia. It is effective to calm the abdominal muscles and expels the gas from the infant’s body. It is excellent to ensure the overall well being of the child. 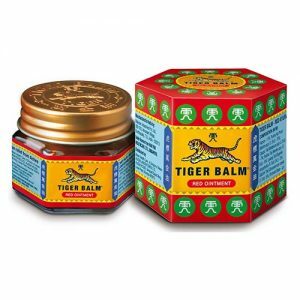 It restores the normal physiological functions of the stomach. Ingredients: The syrup is made up of natural and herbal ingredients like dill oil, Indian gooseberry, Tinospora Gulancha among others. Directions of Use: You must consult your doctor or pediatrician before administering the syrup to your child.